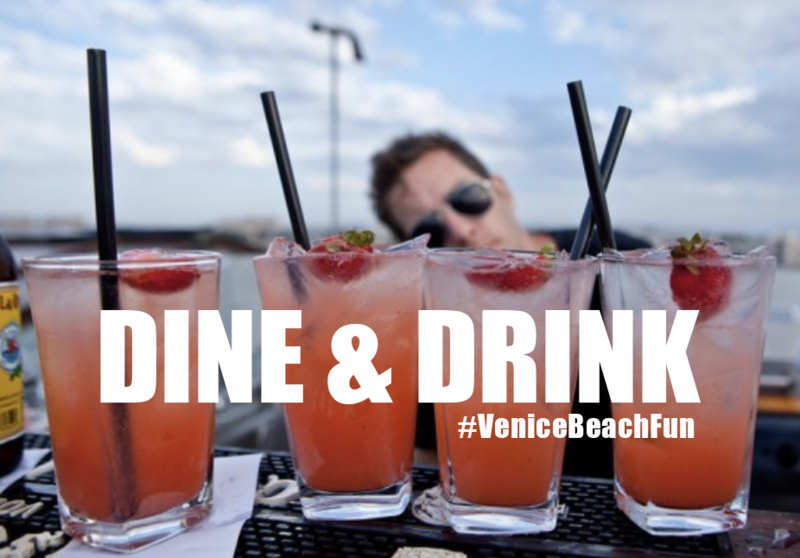 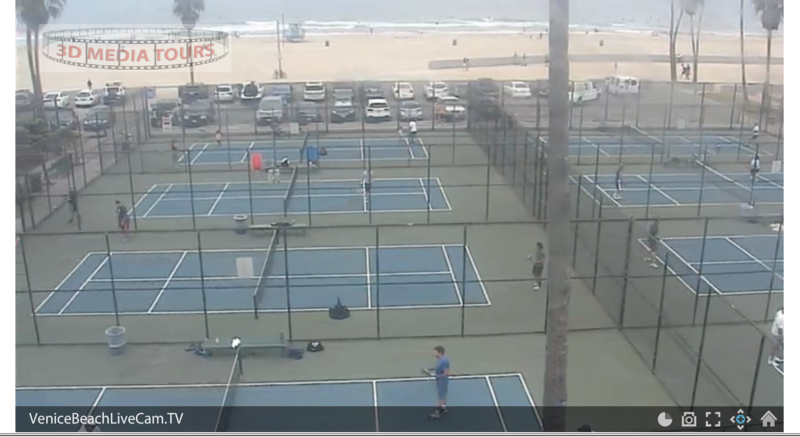 » View Venice now with these Venice Beach live cams! 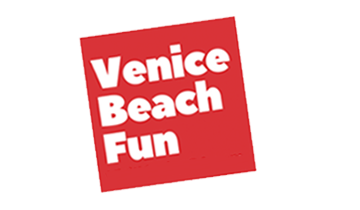 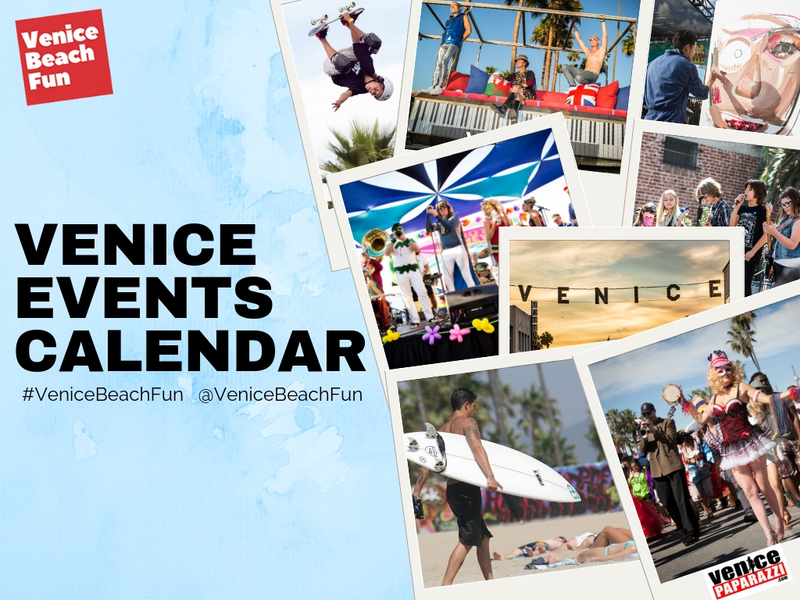 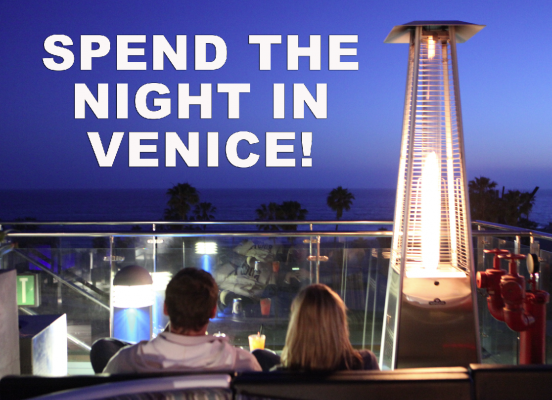 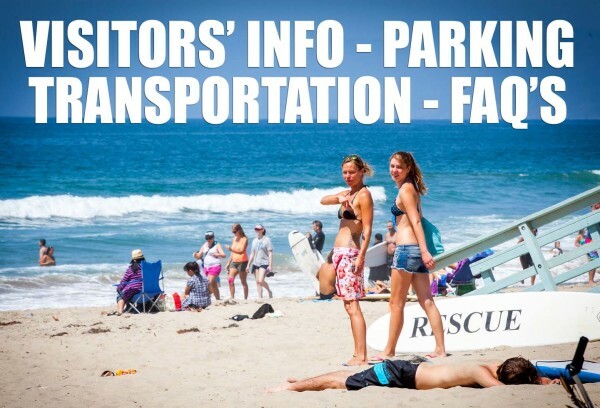 Get a birds eye view of the beach, boardwalk, skatepark, and surf in Venice from multiple locations with our live cam list! 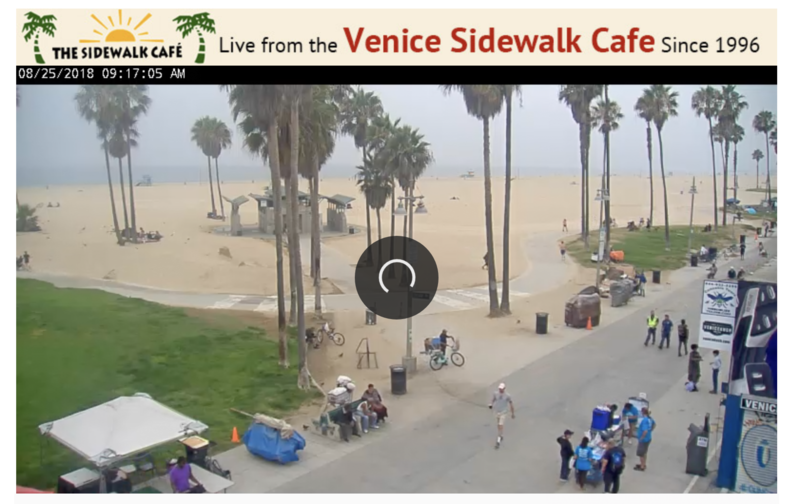 Live webcam of Venice Beach and the Boardwalk from The Sidewalk Cafe. 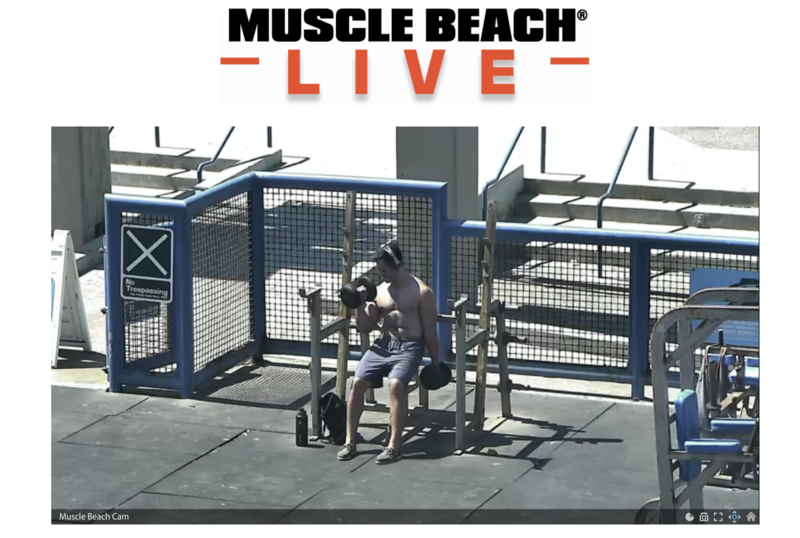 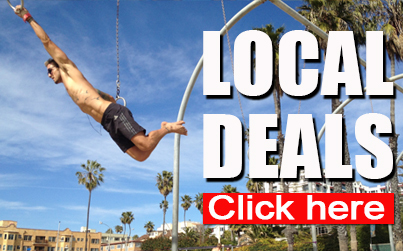 Live cam of Muscle Beach Gym, Venice Beach and the Boardwalk from Muscle Beach Nutrition. 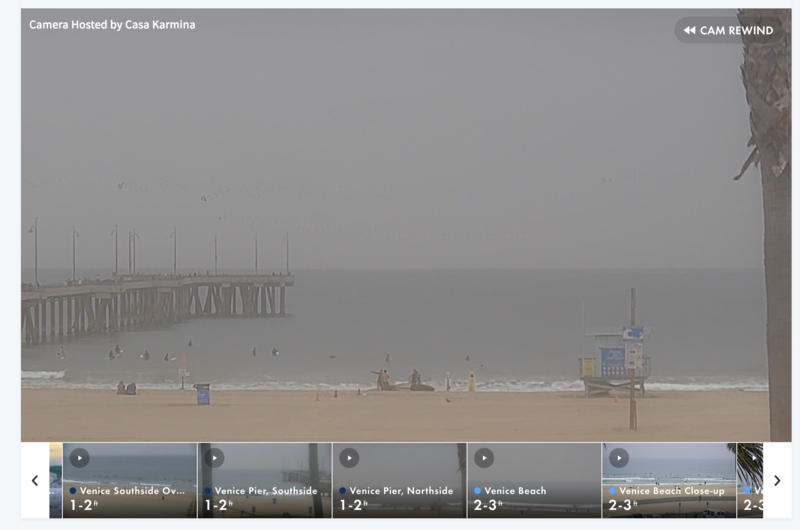 Live Surf Cam of the Venice Pier, Venice Beach, and the Venice Breakwater by Surfline.com. 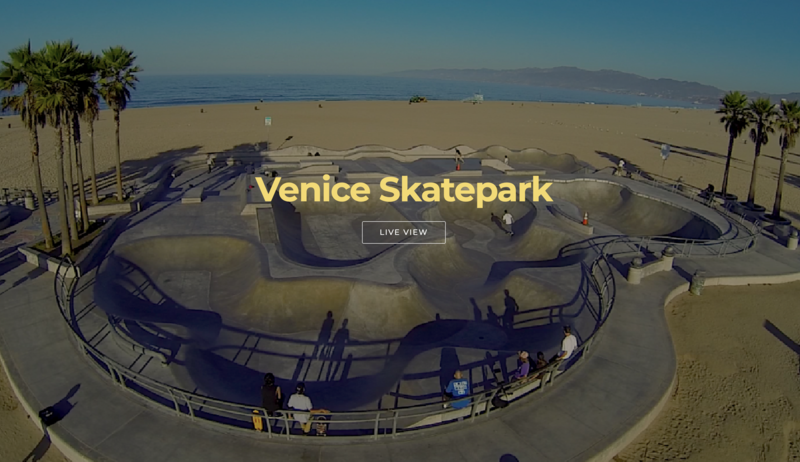 Live cam of the Venice Skatepark by VeniceSkatePark.com.